Getting together for a cozy candlelit feast is the perfect excuse to catch up with family and friends this winter, and you’ll be helping to brighten lives and bring protection to families all over the world at the same time. Decide on a date that suits you and choose a location for your dinner. Whether it’s in your dining room, or at a restaurant you love, the most important element is that friends come together over a meal. Let people know using the invitations available for download below. In addition to enjoying the great company and wonderful food, think about what you could do to add a bit of fun to your dinner. We have created conversation cards to help your event get started. Create the right atmosphere for your heartwarming dinner with low lights, candles, and just a little sparkle. Use our downloadable place settings and ShelterBox story cards to finish off your table decor. We also created a script you can share to set the tone. 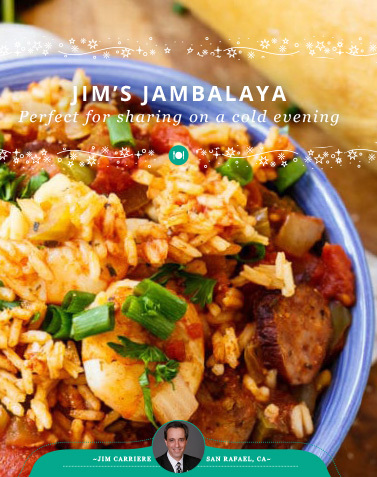 Think about what you can cook for friends and family before the day of the event. Check out the beautiful recipes in our Shine for ShelterBox Magazine from Chefs that are guaranteed to wow your guests. By donating your time and food to host a dinner you’re helping to provide emergency light, shelter and other vital supplies to save lives. Through our Shine fundraising webpages or through a personal gift the night of, your guests can make a difference for those devastated by disaster. Every penny we raise counts and we’re very grateful for your support. Download our Shine for ShelterBox Magazine to check out some recipes! Thank you for hosting an event for ShelterBox! We have custom printed materials for you! Click on the links to open each PDF which you can print or save to your computer. Event Planner — Set the date and create lists for both guests and groceries. Script — Basic information about ShelterBox’s work and an introduction for your event. Invitations — Tell your family and friends about your event with these themed invitations! Name Card — Help everyone at your event to get to know one another. Conversation cards — Break the ice and start a conversation about global disaster relief. Story Cards — Small stories that detail the impact of ShelterBox’s lifesaving work. 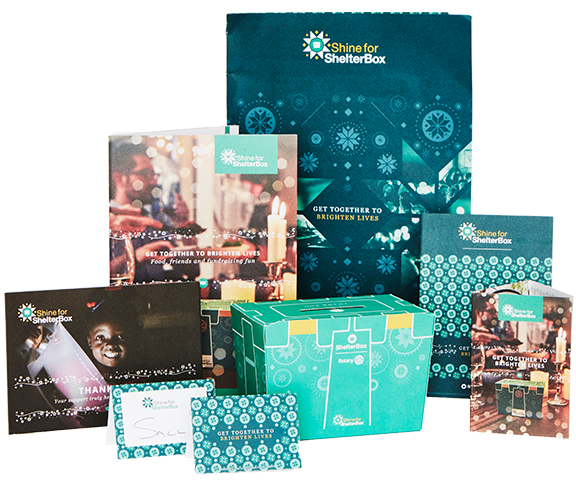 Shine Quiz — Game on with questions about ShelterBox, science, song lyrics, food and more! Shine Magazine — Open the link or view the embedded magazine below for recipes, decorating ideas and more! Donation Form – Allow your guests to fill out their own ShelterBox donation form at the event. Collection Box – Allow your guests to fill out their own ShelterBox donation form at the event. Shine Poster — Use this blank poster to create your own poster to advertise your event.